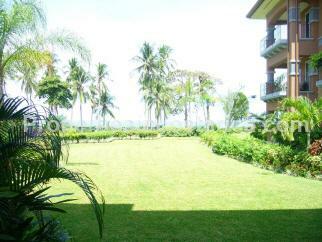 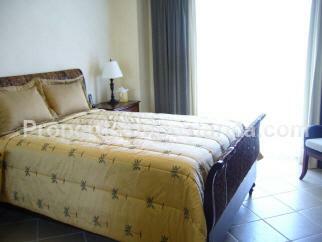 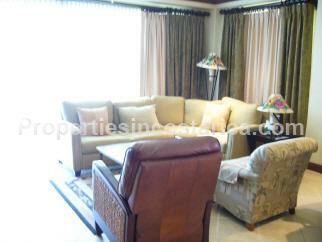 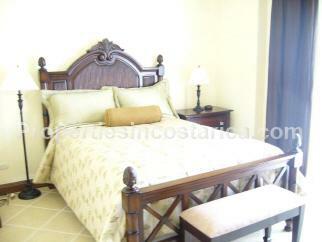 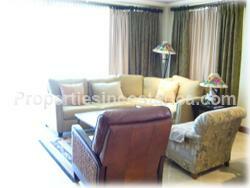 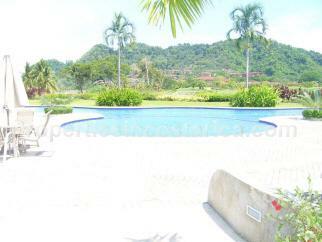 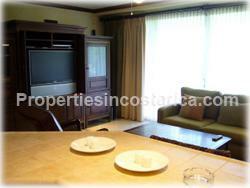 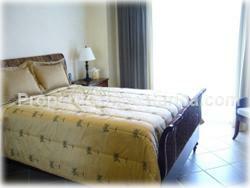 Garden Unit in Los Suenos Golf Resort & Marina, 3 spacious bedrooms with walk in closets and a master ensuite bath. A perfect vacation rental income property. 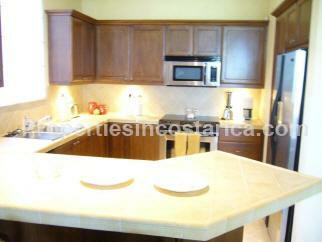 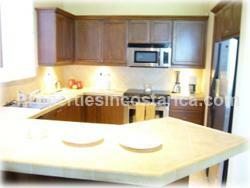 Kitchen includes high end stainless steel appliances, come on in!